“An alarming projection produced by the House of Commons library suggests that if trends seen since the 2008 financial crash were to continue, then the top 1% will hold 64% of the world’s wealth by 2030. Even taking the financial crash into account, and measuring their assets over a longer period, they would still hold more than half of all wealth. This follows a widely reported on Oxfam International study from 2017 which highlights the dramatic rise in income equality by noting that the combined wealth of the world’s top 8 individual billionaires is more than the lower half of the world’s population, some 3.6 billion people. 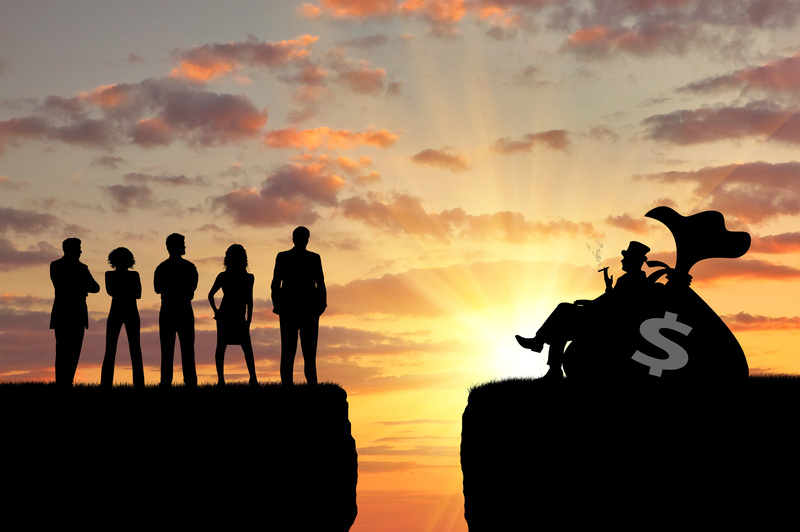 “We are now two years into the peak of the second Gilded Age… We’re at an inflection point… Wealth concentration is as high as in 1905, this is something billionaires are concerned about. The problem is the power of interest on interest – that makes big money bigger and, the question is to what extent is that sustainable and at what point will society intervene and strike back? Will there be similarities in the way society reacts to this gilded age?
? The Super Food We Should All Be Eating – Moringa Oleifera Should I kill Spiders In My home? An Entomologist Explains Why Not To ?